Get ready to take another ride through Liberty City's best. 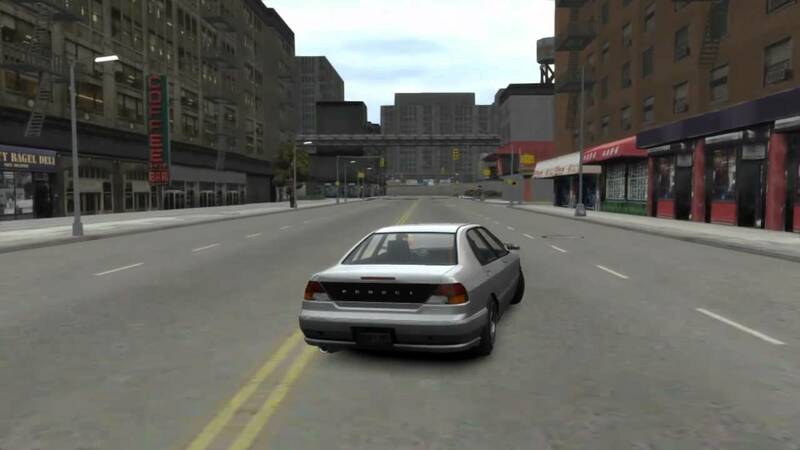 If you missed out on Grand Theft Auto: Liberty City Stories the first time around, you might want to set aside some time and a mobile device to play a mobile version of the game, which has been rated. It looks like it's all but set now for a release, so if you didn't have time for it originally, you might want to look into making it now. TouchArcade had previously speculated the game was coming and Twitter personality @Wario64 had posted the rating itself, and while the release date has come and passed today with no game in sight, we may not actually see it today but we're probably going to have it before the end of the year. If that's the case, that's definitely something to get excited about, as more Grand Theft Auto in any of its various forms is a game to warrant excitement for. They're always packed with content, and Liberty City Stories is officially a great title. Go and grab a copy of the original if you don't want to take my word for it!